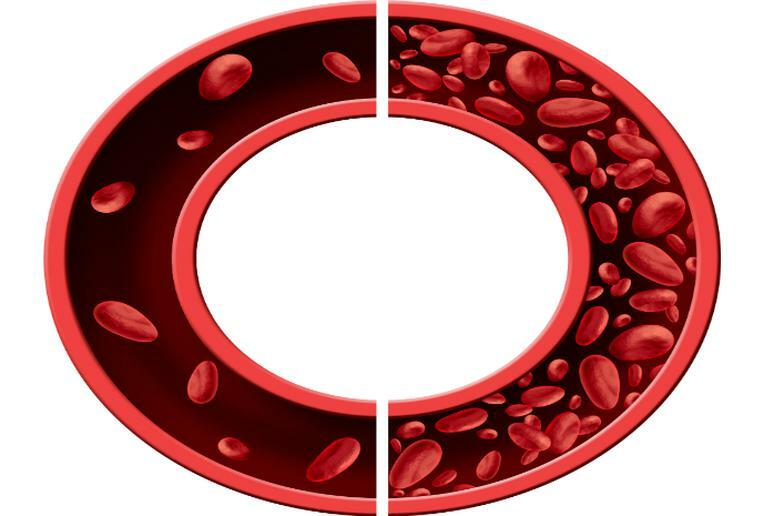 The essential nutrient is needed to make the oxygen-carrying proteins hemoglobin, found in red blood cells, and myoglobin, found in muscles, according to the National Institutes of Health (NIH). 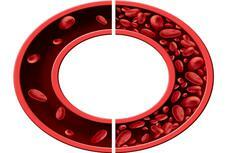 Iron is also needed for the transportation electrons within cells, and for important enzyme systems in various tissues. “We are seeing more people who don’t absorb iron properly,” she says. It is just going through their system without doing its job. “This may be due to gluten sensitivity, Celiac disease or other medical conditions, Dr. Pathak says.